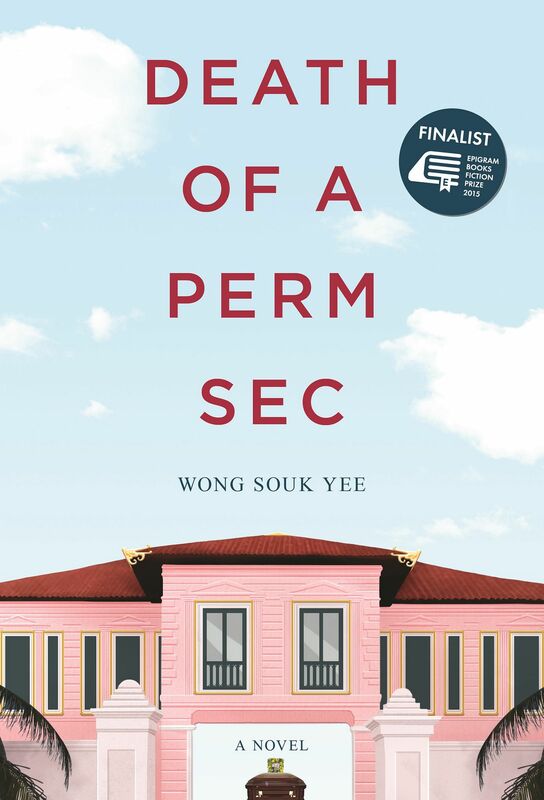 Part murder-mystery, part-fraught family drama, this novel starts with the death of Chow Sze Teck, the permanent secretary of the Ministry Of Housing, after he is hit by accusations of corruption. What follows is a breakneck romp of not only the trials and tribulations of the family he leaves behind, but also of Singapore's political history. Was it suicide by drugs or was something more sinister - planned by the upper echelons of the government - at work? Wong, herself a former political detainee, does not shy away from terse sequences detailing the experience of being interrogated and detained, spinning an intricate web of political manoeuvring and tussles for power. 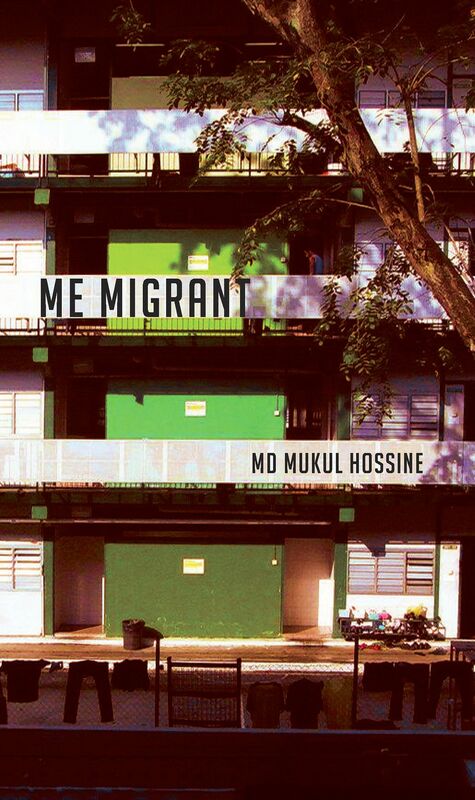 The book was among the four finalists for the inaugural Epigram Books Fiction Prize last year. Ethos Books/ Paperback/ 68 pages/$12/ From major bookstores and www.ethosbooks.com.sg A beautifully potent mix of grit and longing, the poems by Bangladesh- born Md Mukul Hossine, who has worked for eight years in Singapore's construction sector, are a revelation. He writes powerfully about loneliness, his yearning for his family and the new life he has made for himself. The poems, originally in Bengali, are edited by Singapore poet Cyril Wong based on English translations by Fariha Imran and Farouk Ahammed. 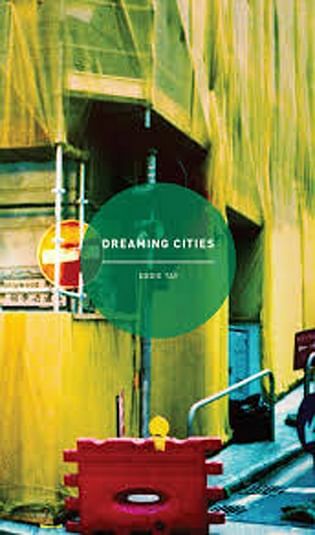 Math Paper Press/ Paperback/ 106 pages /$16/ From major bookstores and BooksActually Singapore-born Eddie Tay, now an associate professor at the Chinese University of Hong Kong, captures the heartbeat of both cities in this slim but bustling collection of poems. He explores the lay of the land in words and street photographs, plotting Singapore and Hong Kong through his lens and through their people, routines and landscapes.